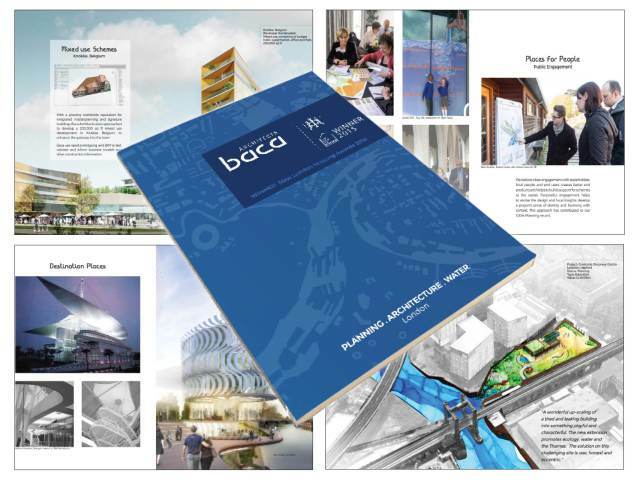 We have updated our brochure for 2016 with all the latest exciting projects we have been working on over the last 18 months. There is a new section on Urban Infills (including Beadnell Mews and Lillie Mews both of which are due to start in 2016), Bouyant Starts (turn-key solution floating homes with the launch of the maiden floating home due in spring 2016). A mixed-use scheme for a seaside town in Belgium.